Bring passion back to your relationship! 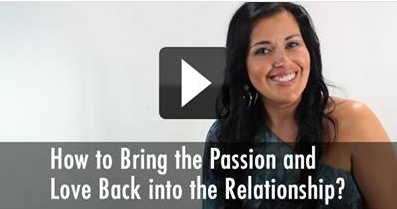 Watch this video about rekindling the passion and bringing back that loving feeling. If you feel distance from your partner, I will show you a path to come back to one another in love. The years pass by, the chemicals of love seem to have worn out, and we’re not feeling excited with each other anymore. We think that in our lives we don’t have enough time to make love or to be passionate. How do we bring that passion back? 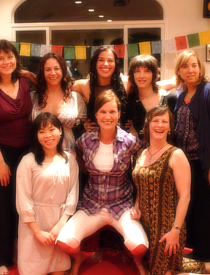 Watch this video and learn about clearing out old resentments, sharing our true desires, deep connecting and physical touch, and sharing appreciations. See more here…May this work be in service to love, and greater happiness.